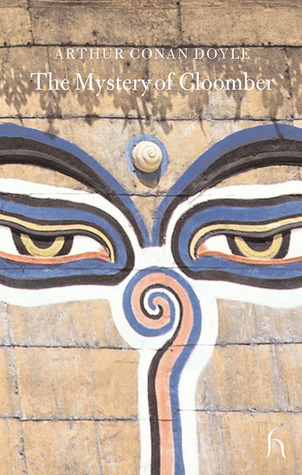 The Mystery of Cloomber is a novel by British author Sir Arthur Conan Doyle. It is narrated by John Fothergill West, a Scot who has moved with his family from Edinburgh to Wigtownshire to care for the estate of his father’s half brother, William Farintosh. It was first published in 1889.